Commercial landscapers who want to know more about landscape management should take a class offered Dec. 3 on the University of Georgia campus in Griffin, Ga.
Set from 9 a.m. until 3 p.m. at the UGA Research and Education Garden, the class will cover site analysis and bed preparation, woody and herbaceous plant selection, fertilization and irrigation, and troubleshooting. Participants will also learn the basics of landscape equipment selection. Instructors will be UGA horticulturists Bodi Pennisi and Bob Westerfield. 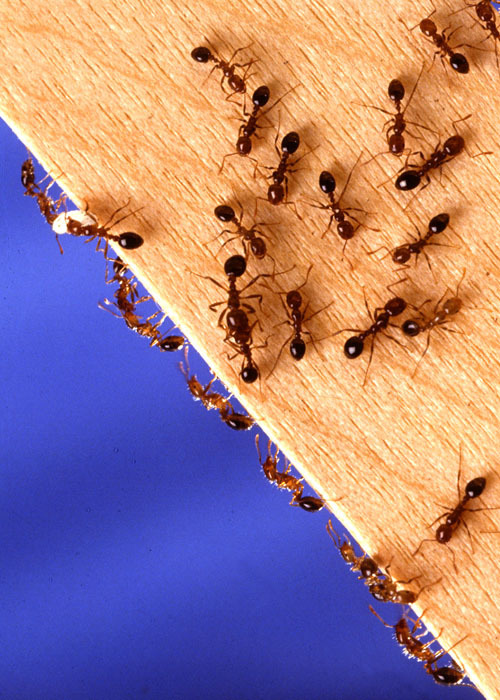 Commercial and private pesticide credit in category 24 will also be awarded. The program costs $40 and includes lunch. To register, visit the website http://tinyurl.com/29ux462. For more information, contact Val Schott at (770) 233-5598 or vschott@uga.edu. University of Georgia Marine Extension and Georgia Sea Grant is helping restore lost green space to decrease flood risk and to beautify barren spaces while training Savannah, Georgia, residents. 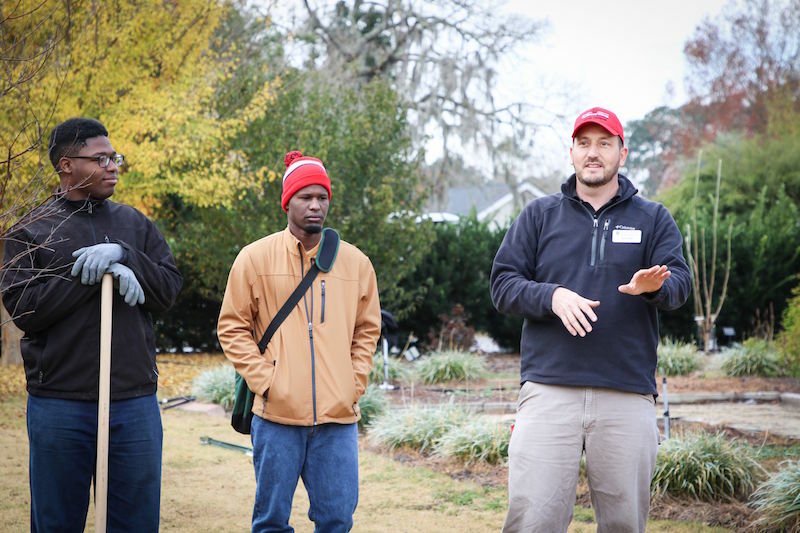 UGA Extension specialists taught participants fundamental landscaping skills, including plant identification, planting practices and maintenance in an extensive four-day training. 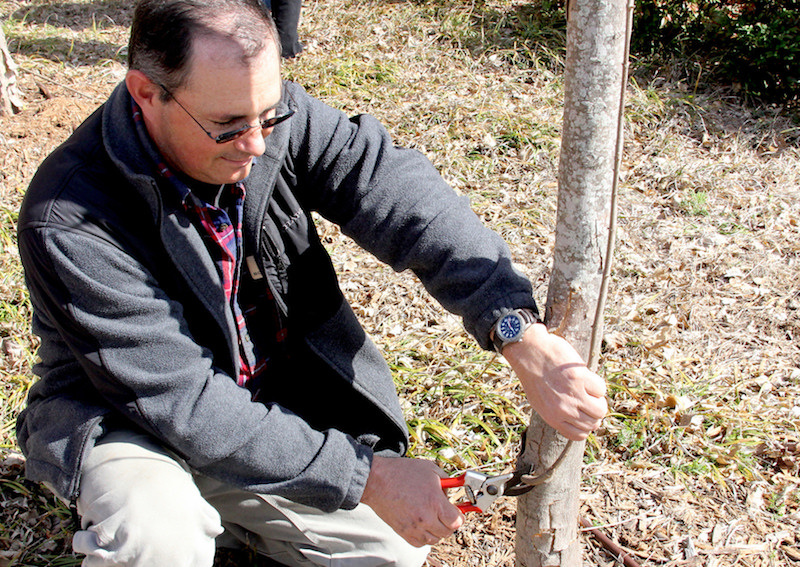 A course set for Feb. 8 on the University of Georgia Griffin campus will focus on pruning trees and ornamentals and caring for landscape equipment. 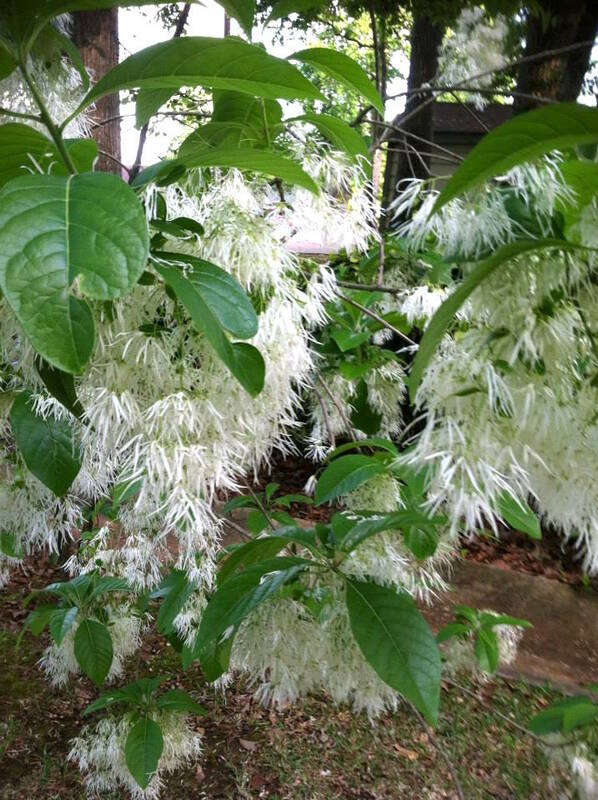 Planting a fragrant garden can be pleasant to your sense of smell and attract insects, bats, and hummingbird pollinators. 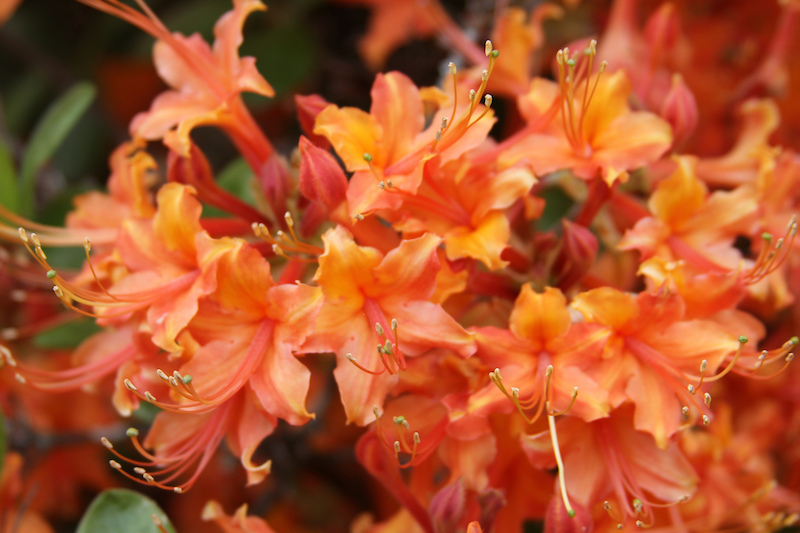 Fragrance strength and quality can be affected by environmental factors such as humidity, soil moisture and nutrients. Fall and early winter are the best time to relocate large trees and shrubs. Moving established plants from one location to another can change your landscape without costing you money. 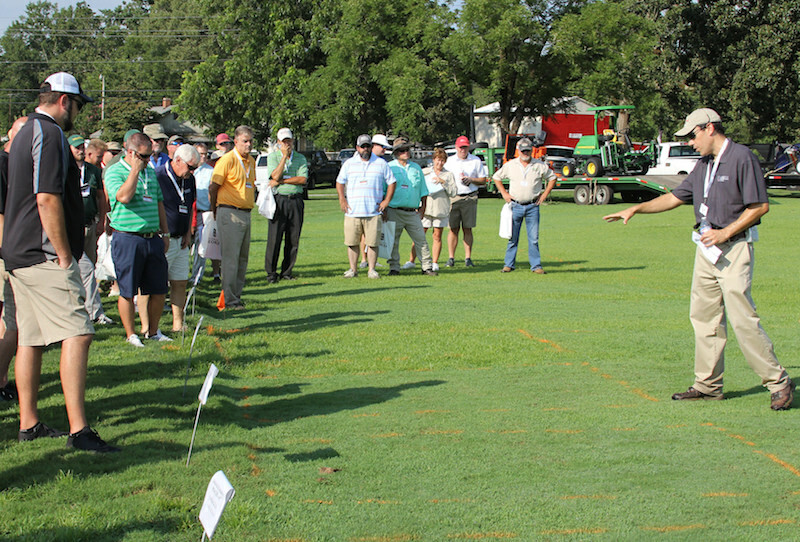 The University of Georgia Turfgrass Research Field Day, held Aug. 9 on the UGA Griffin campus, provided research-based information about the production and management of turfgrass from UGA scientists and UGA Extension specialists.